Girl steal all the stares in these shorts. Featuring a black material with a high waisted detail and a zip fastening. 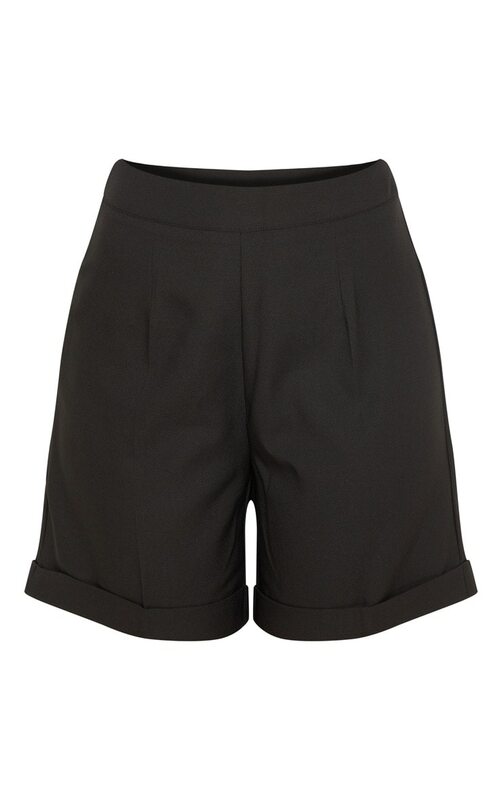 Team these shorts with the matching shirt and strappy heels for a look we are loving.